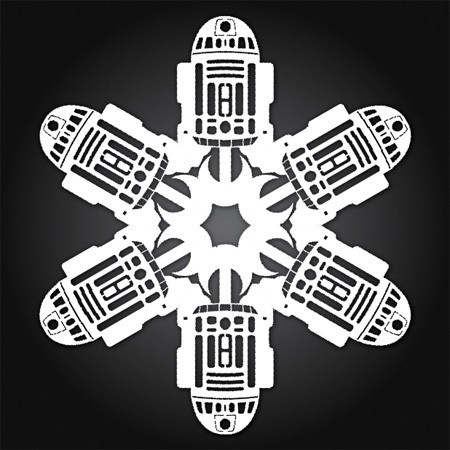 Creative paper snowflakes inspired by the iconic characters and spaceships from the Star Wars universe. 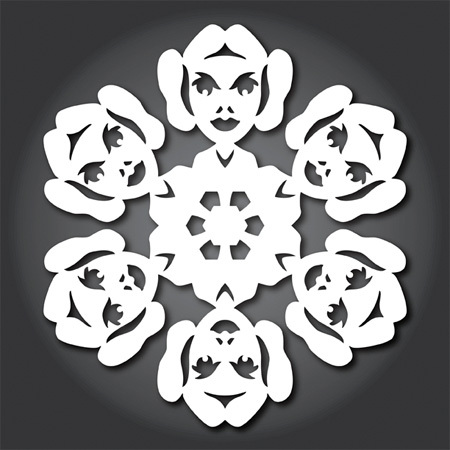 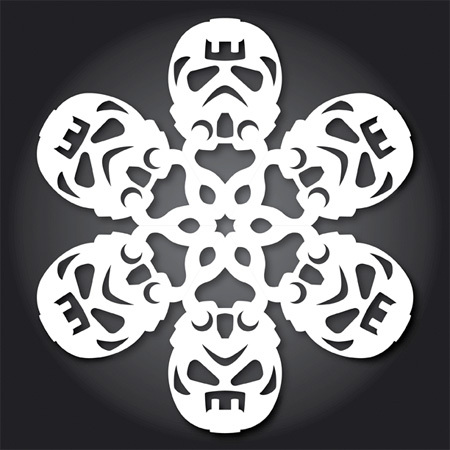 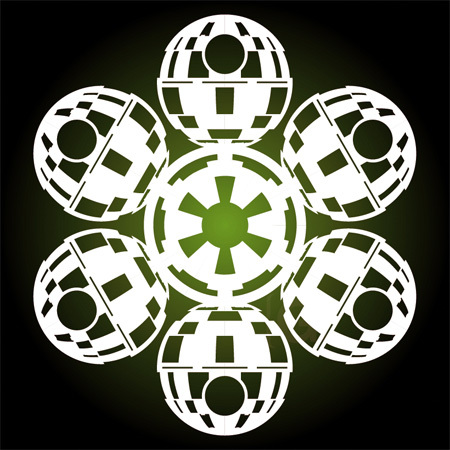 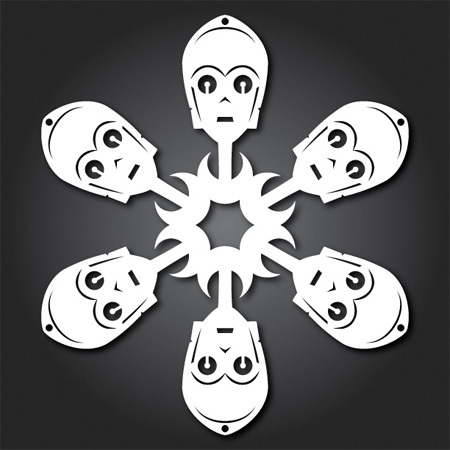 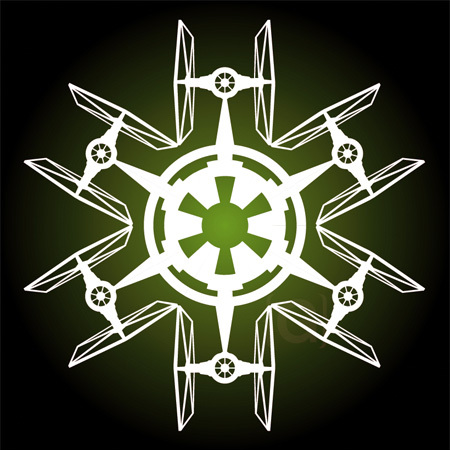 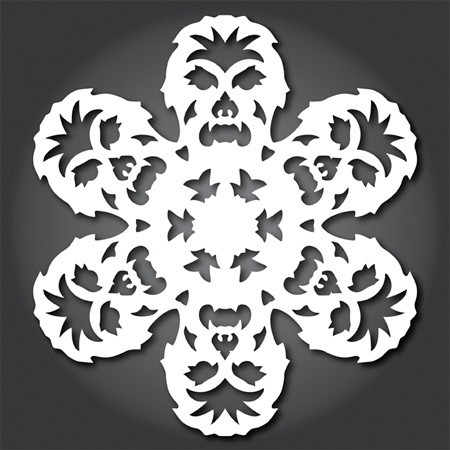 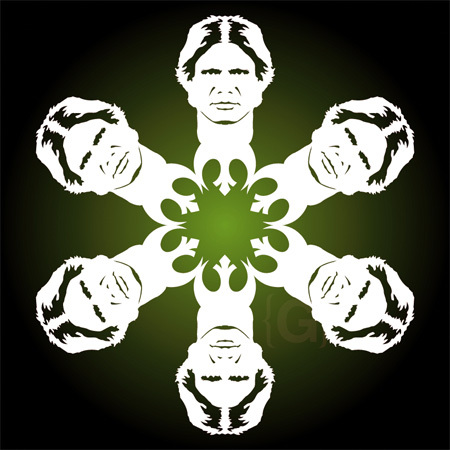 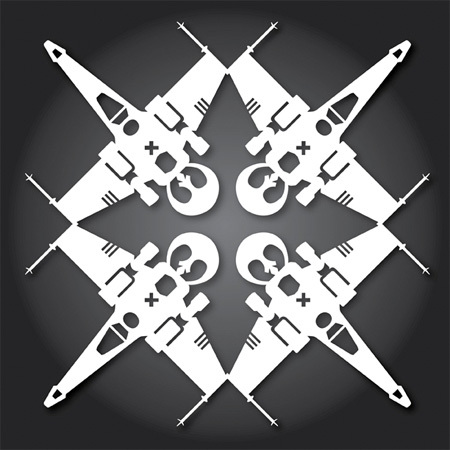 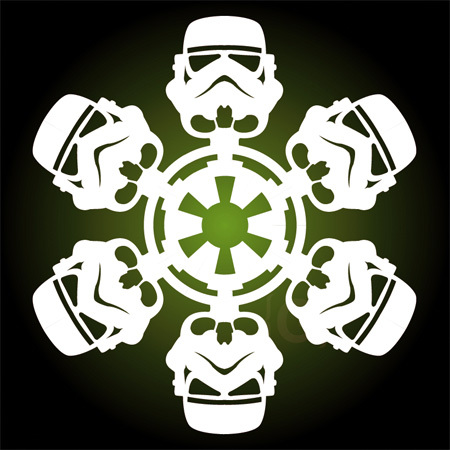 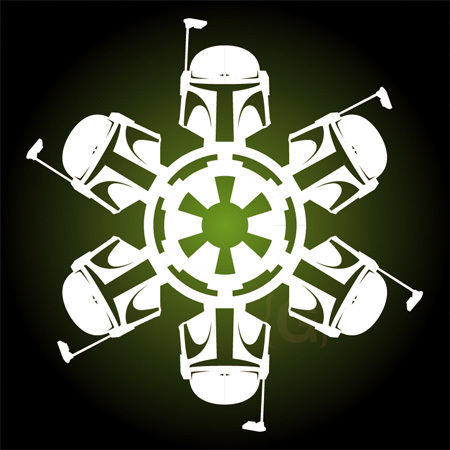 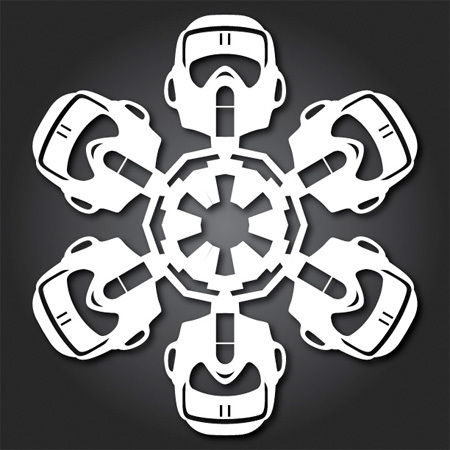 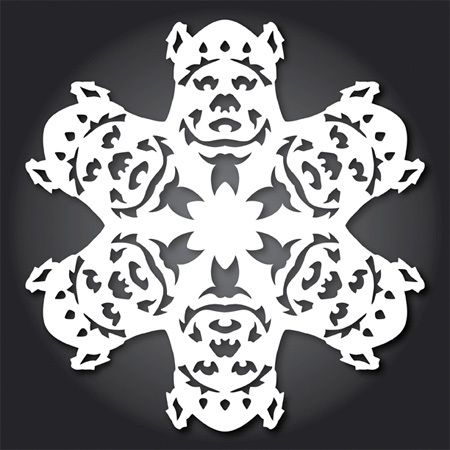 Star Wars Snowflakes created by Anthony Herrera and Matters of Grey. 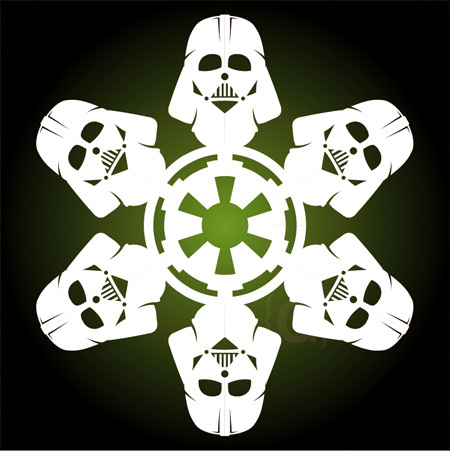 Decorate your home and windows just in time for Christmas. 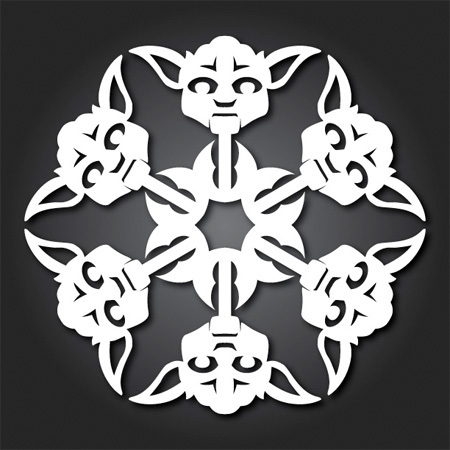 Too funny!–the ultimate geek Holiday decoration. 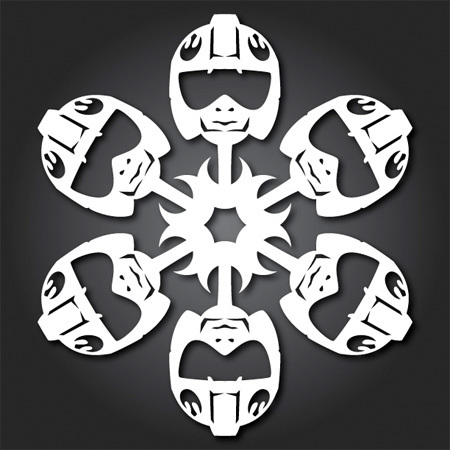 Looks like Lando didn’t make the CUT. He’s the most FLAKEY of them all.